A helicopter will drop thousands of eggs, nearly all of which will be filled with candy save four of them which will have markings that make them redeemable for one of the more technological prizes. “Businesses market their products all the time and use giveaways and other enticing practices to get people into their doors,” said Hopper. Another bait and switch church. It is not that I hate eggs or candy. Far be it! I am one sweet toothed earthling but do you really have to deceptively manipulate weaklings like me with bait and switch all the time? Why not just run a community play time called “the yearly bunny and egg hunt” or the “community lottery give away”? Why does it have to have “Easter” tagged on to it? Can’t Easter just be “Easter service” alone? 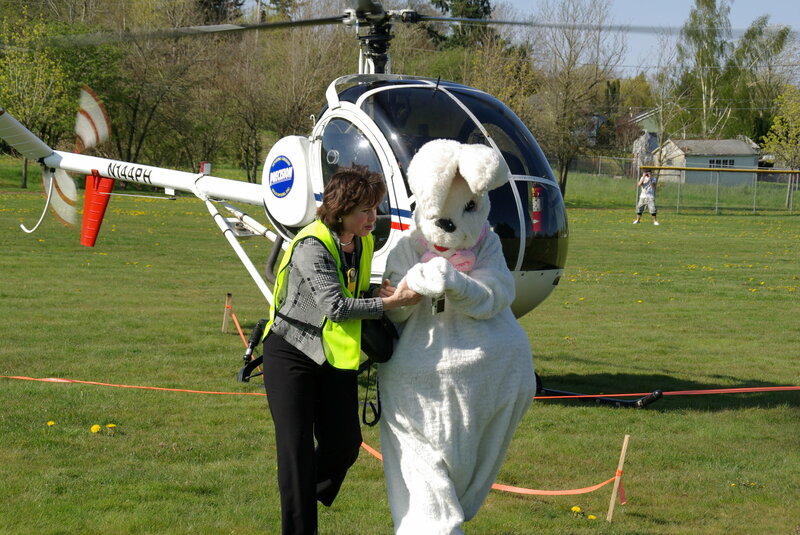 If you attract the likes of me with helicopters of candy filled eggs, you will have to keep us coming to your church with more helicopters of candy filled eggs. “Skipper Allen”…..is he gonna preach or recreate a Gilligan’s Island episode? ?